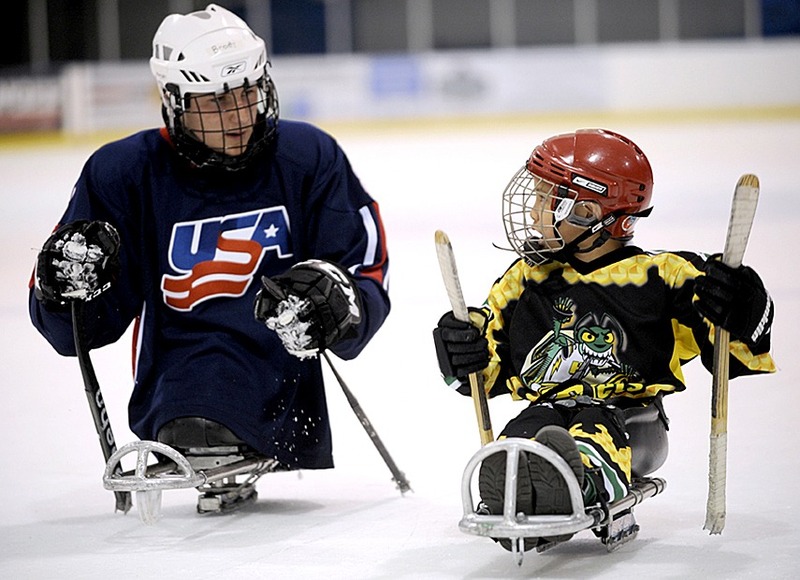 We received the grant from USA Hockey for Five Sleds to get a jump start on our new sled hockey program. We will work on purchasing the sticks and some goalie equipment since they are pretty specialized. However, we will need donations of helmets, elbow pads, and gloves to get the program going. If you can donate any equipment or gifts toward purchasing equipment, that would be greatly appreciated.